XXXTentacion mother, Cleopatra Bernard has revealed that her the unborn child of the deceased rapper will be given the name, Gekyume a word he coined before he passed. The name which was deemed strange by fans settled well with him and was chosen by him alongside another name. 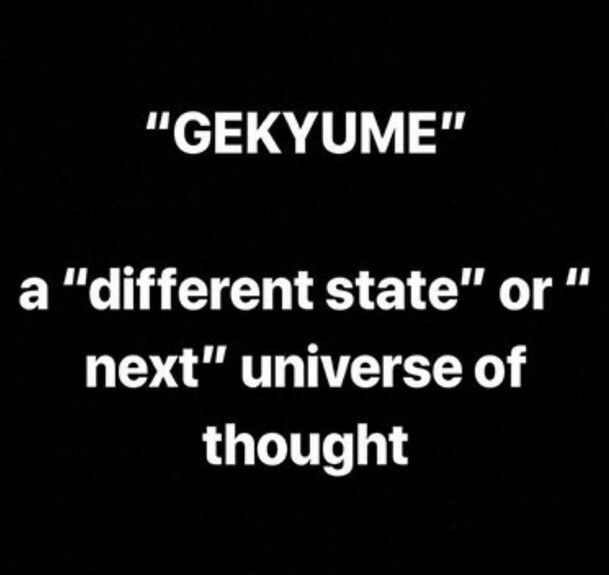 Before his death, he explained in an Instagram Live video that Gekyume means “a different state or next universe of thought”.